In a previous post I described how to export Nessus scan reports to Splunk server using standard app. 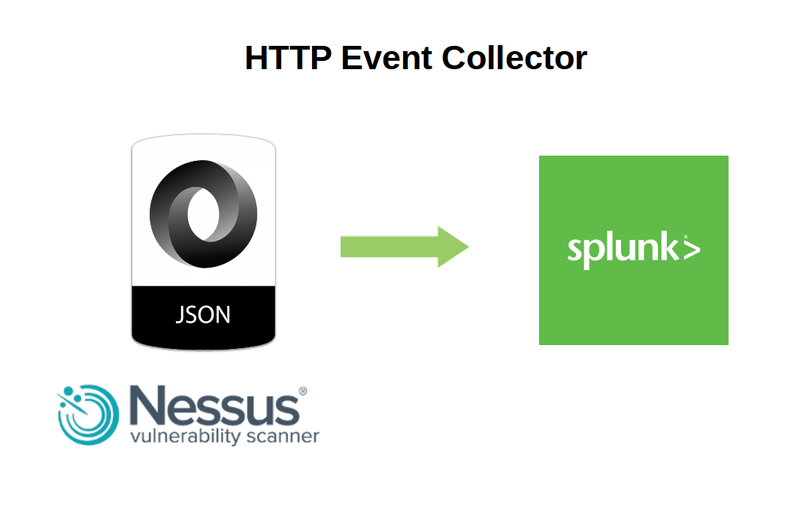 Today let’s see how to export any structured data presented in JSON, including of course Nessus scan reports, to Splunk using HTTP Event Collector. 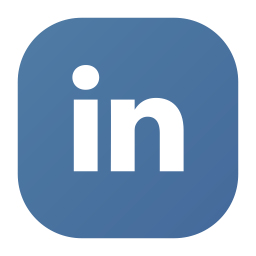 This entry was posted in API, Compliance Management, Security Information and Event Management (SIEM), Vulnerability Management and tagged Nessus, SIEM, Splunk, Tenable, Tenable SecurityCenter on August 23, 2016 by Alexander Leonov. In this first post I want to write about Splunk and Nessus integration via official “Splunk Add-on for Tenable”: how to install this application, its pros and cons. 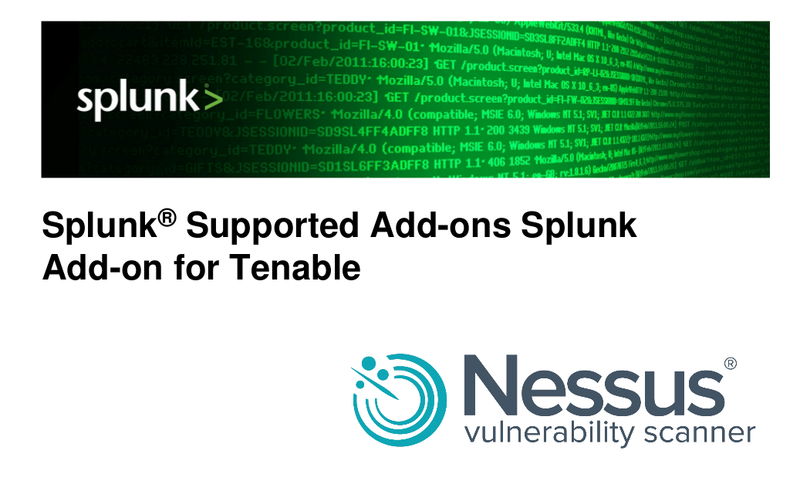 You can download Splunk application package for Tenable Nessus and SecurityCenter from official website here (free registration is required). 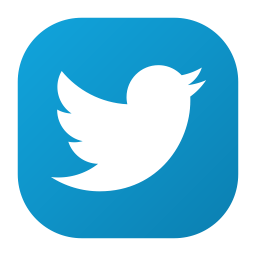 All documentation is available here. 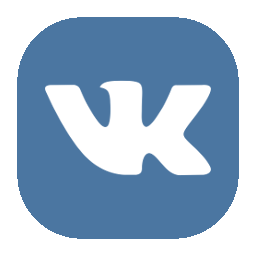 This entry was posted in Compliance Management, Security Information and Event Management (SIEM), Vulnerability Management and tagged Nessus, SIEM, Splunk, Tenable, Tenable SecurityCenter on August 18, 2016 by Alexander Leonov.